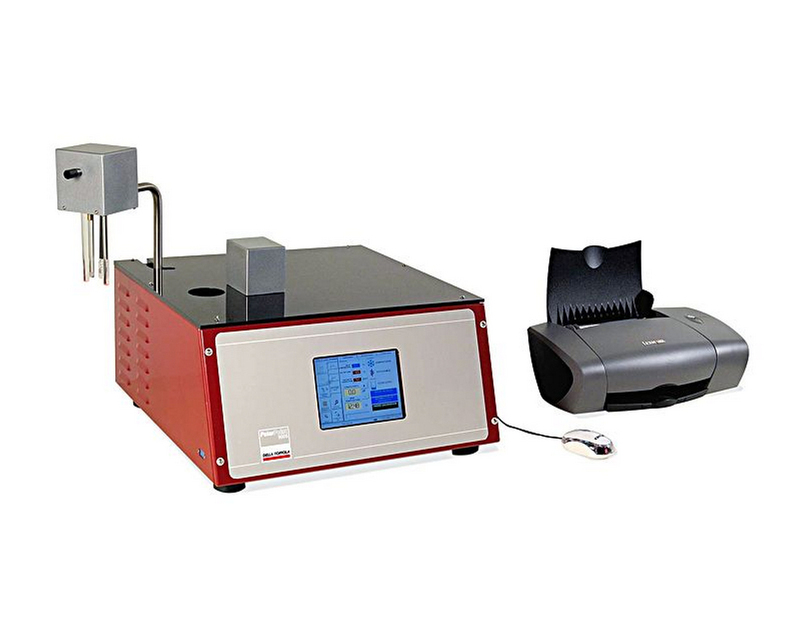 The PolarSystem stabilising systems consist of PolarCryo units, possibly combined with PolarPoint laboratory instruments. The PolarCryo units rely on refrigeration to achieve a continuous and effective tartaric stabilisation along with a stabilisation of the colouring compounds in the wine. This result is always guaranteed irrespective of the physical-chemical state of the wine being treated and the concentration of potassium bitartrate (KHT). 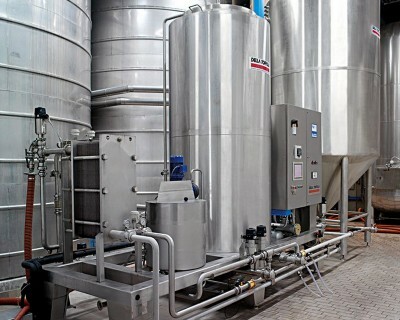 Other systems are unable, for instance, to stabilise red wines with a high content of coloring compounds, wines with a high alcoholic grade or sparkling wines. 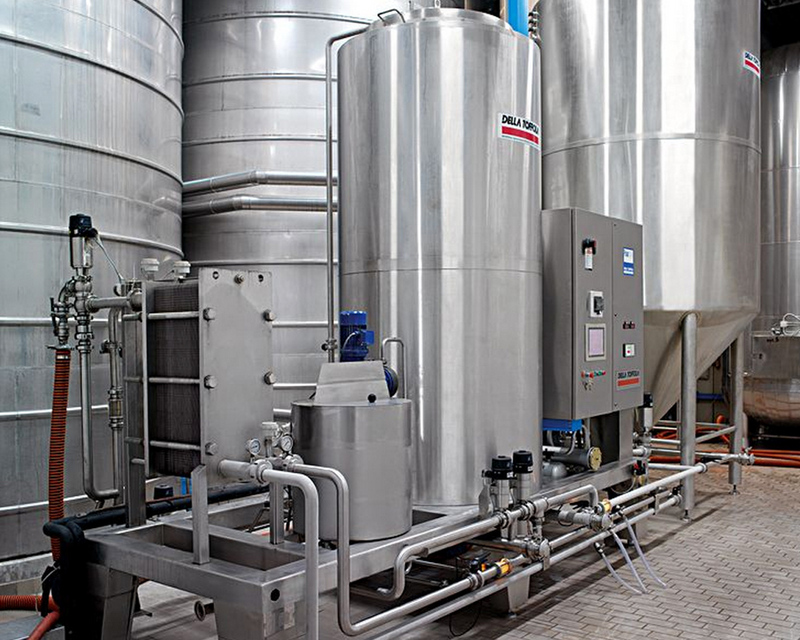 Thanks to its particular characteristics, the PolarCryo unit enables all the problems that a wine may pose during the stabilization process to be overcome. If the wines to treat are particularly difficult, the special PolarCryo RC unit is combined with thePolarVortex device. The RC units are also fitted with larger-sized components, such as the scraper and the crystalliser, which has an incorporated agitator. The PolarVortex is installed between the crystalliser and the filter: it separates the smaller crystals that do not reach the central axis of the crystallizer and that consequently do not precipitate. These small crystals are carried by the rising current and discharged from the crystalliser. Under the eddy effect, the larger crystals remain inside the separator because of their greater specific gravity and they are separated from the wine and sent to the cooler unit (reactor). The separated crystals that are still active are sent to the cooler, where they cause a natural insemination that increases the concentration of the KHT in the wine, improving its precipitationin the crystallizer. Along with the PolarCryo units, to complete the PolarSystem, there are the PolarPoint laboratory cryostats for effectively and safely measuring the degree of stability of the wines (see photo below).